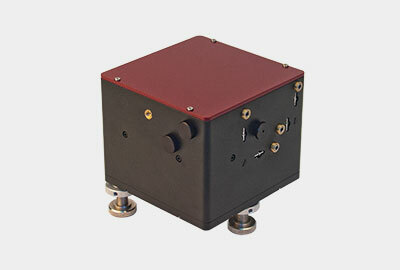 ** - up to 20 W upon request. 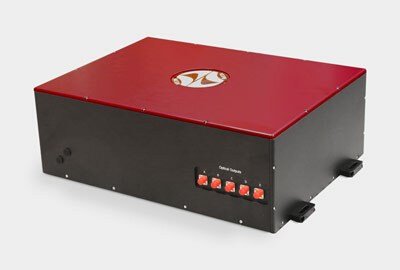 The YFOA femtosecond fiber laser is designed for stable generation of an ultra-short laser pulse train. 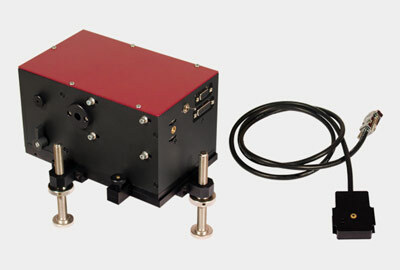 The device contains Yb-doped active fiber, pump diodes, polarization control and dispersion control elements, electronic power supply and control system. 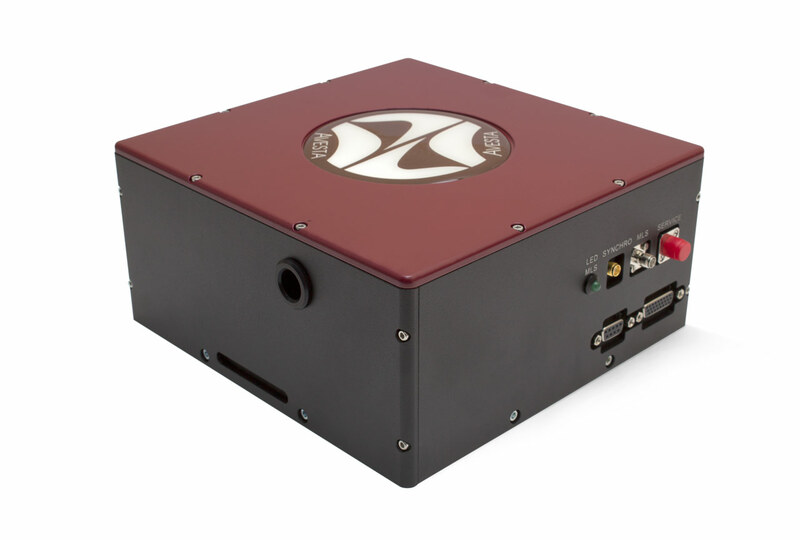 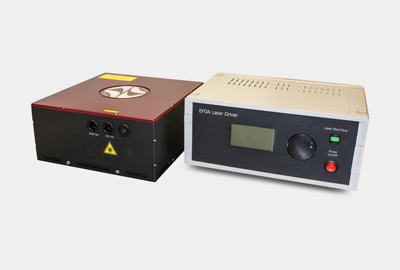 The laser also has an SMA sync output for triggering external devices, as well as another SMA for pulsed mode status. 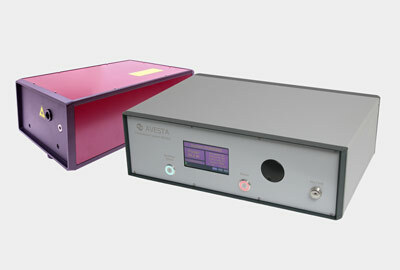 The YFOA has proved its reliability as a seed oscillator for amplifier systems (such as the TETA system) as well as a stand-alone pulse generator. 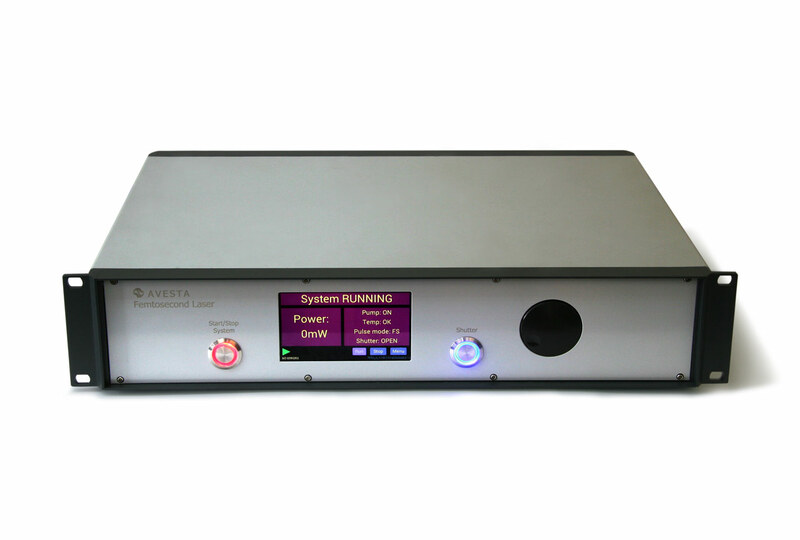 The YFOA may be ramped up to higher average power ratings for power-demanding applications.